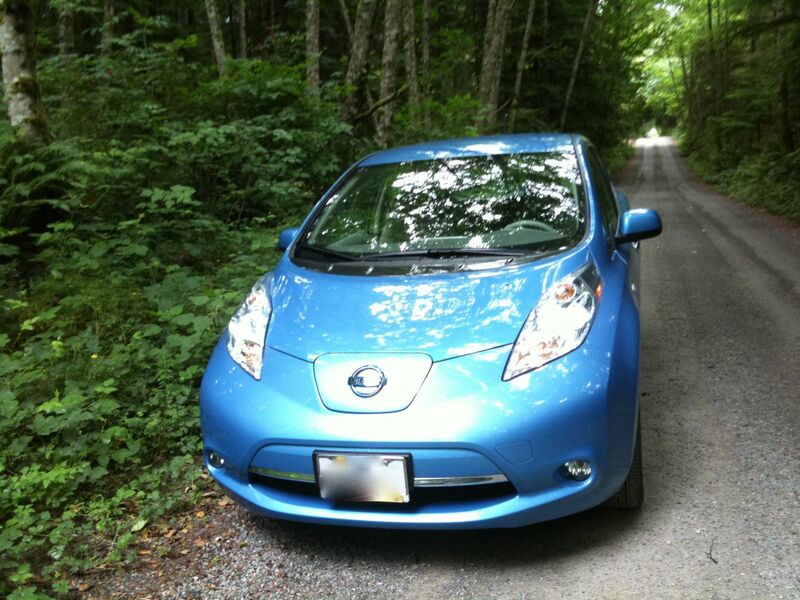 Our Nissan Leaf is making me lazy. I find myself actively planning trips to use the Leaf around when my wife + kids need the car…instead of just hopping on my bicycle to cruise into town. As Leaf sales continue to rise I predict Americans will simply become more sedentary. This spells doom for the bicycle industry.